Call it a "soft launch" since, for the time being, the only notes in it are going to be Zimbabwean notes that are also part of my set of that currency's notes for my hyperinflation themed set, but I've decided I'm going to make a signature set of notes that feature elephants - inspired by my sons. We have a membership to the Houston Zoo and whenever we go or talk about going the animal that Ben usually mentions wanting to go see is the elephants, which he absolutely loves. 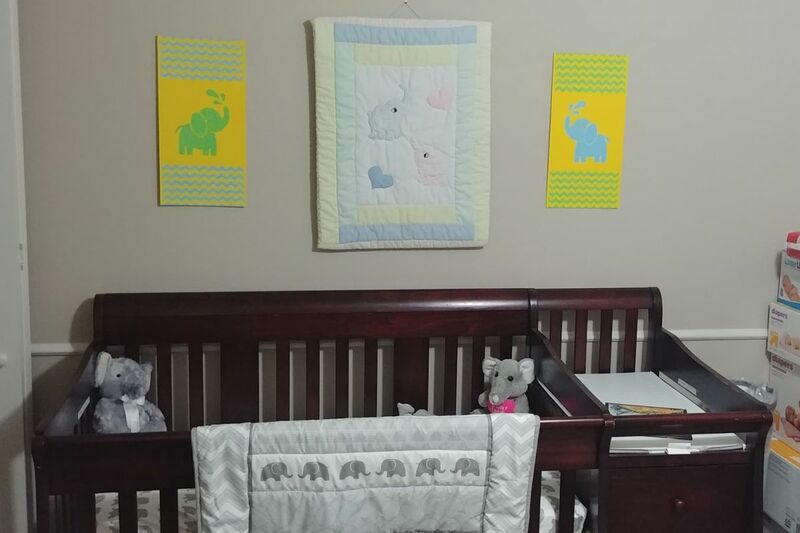 We also chose elephants as the theme for Samuel's nursery / bedding (for Ben the theme was turtles). 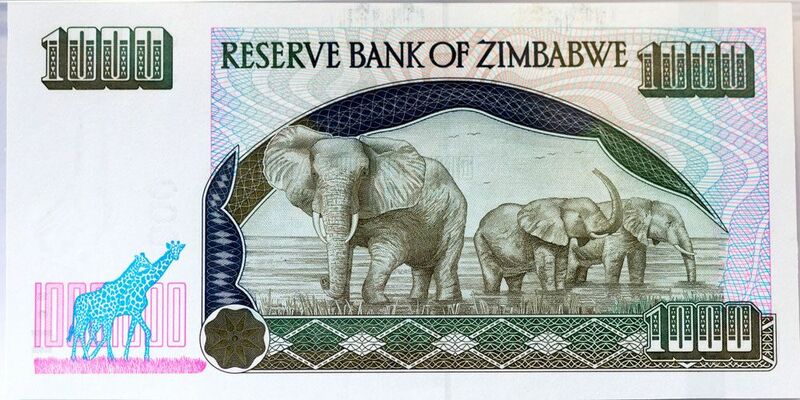 Several of the Zimbabwean notes feature elephants and some of the artwork, like what appears on P-12 and P-98 is quite beautiful IMO. I've also seen / run across some notes from the Congo with some really great elephant artwork. Money is too tight right now for me to actively pursue this beyond maybe just setting up the set / or the bones of it, but this is definitely something I think I want to pursue more fully one of these days when time and finances allow it. The set will be called "A Parade of Elephants," which is the more fanciful name given to a group of elephants ("herd" is just so "blah").